With the arrival of Spring, garage sale season is again upon us. And we are ready to sell you some amazing finds—all arts related. 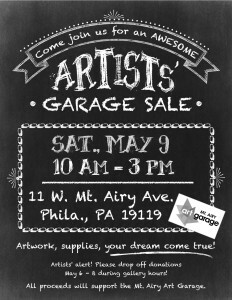 So, on Saturday, May 9, from 10 AM-3 PM, we’re holding an Third Annual Artists’ Garage Sale and inviting all of YOU! 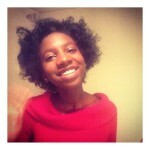 They say, “One person’s trash is another person’s treasure” and, in this case, it truly applies! With materials and supplies priced this low, it would be foolish to miss out. So, bring your appetite for an aesthetic deal and get ready to find a deal that’s bound to please! The Mt. 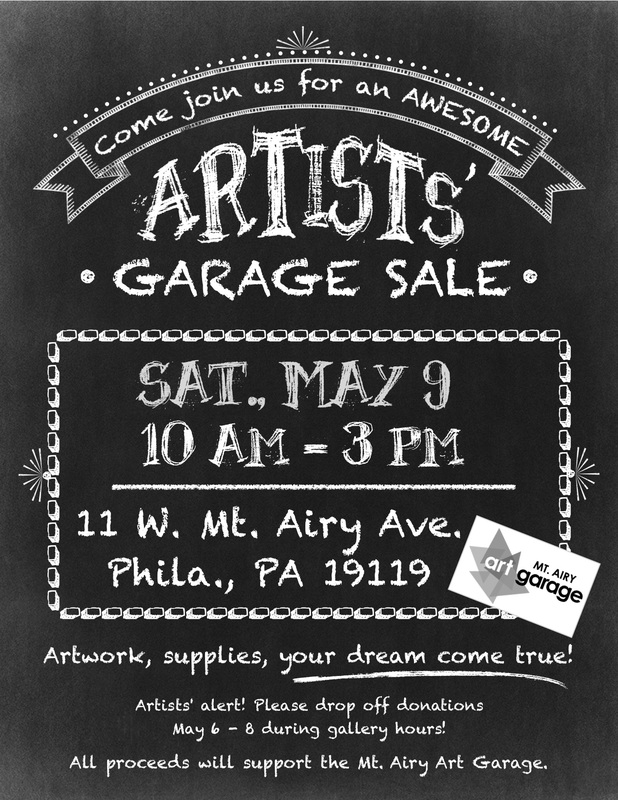 Airy Art Garage’s Artists’ Garage Sale runs from 10 AM – 3 PM on Saturday, May 9 at 11 West Mt. Airy Ave., Philadelphia, PA 19119. Admission is FREE and all proceeds will support the Mt. Airy Art Garage. All leftovers will be donated to Houston School. 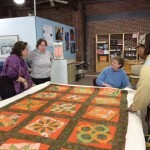 For further information, call 215.242.5074 or visit www.mtairyartgarage.org.